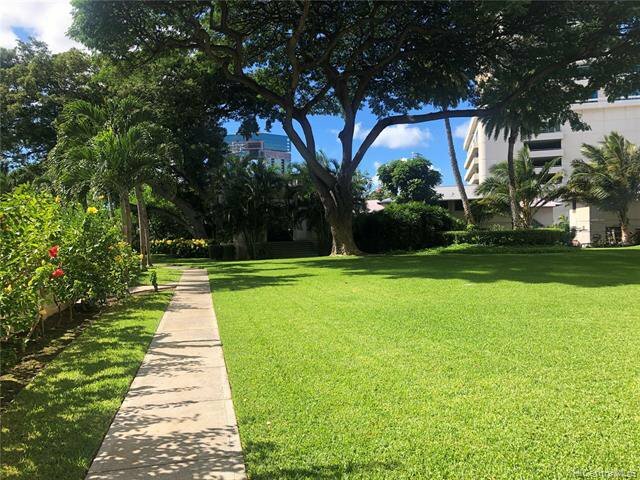 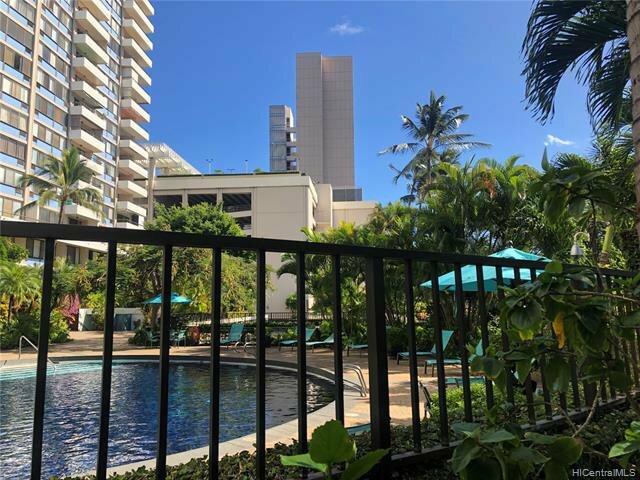 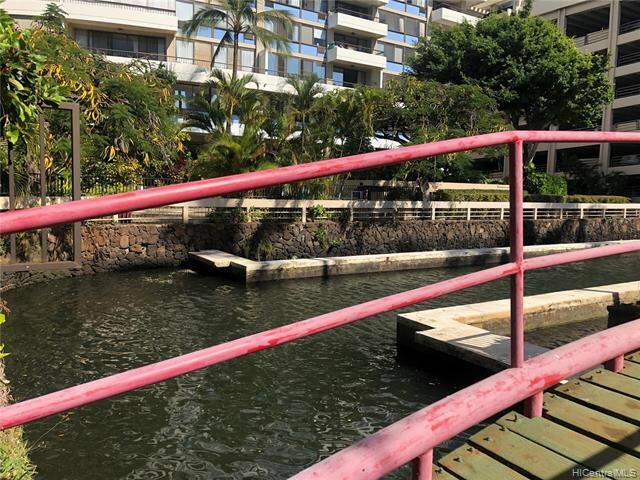 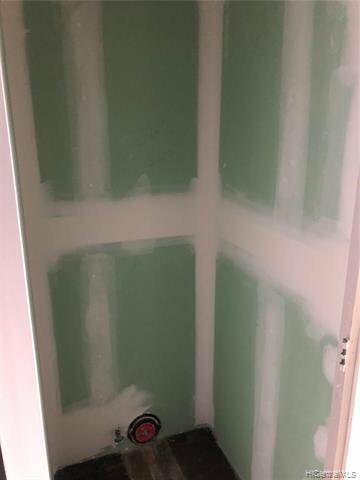 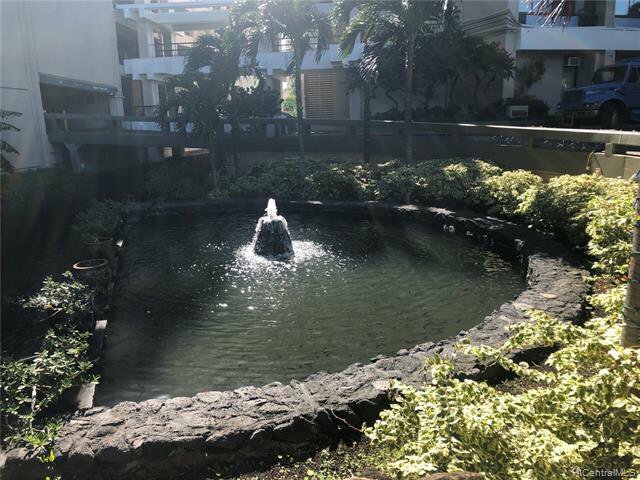 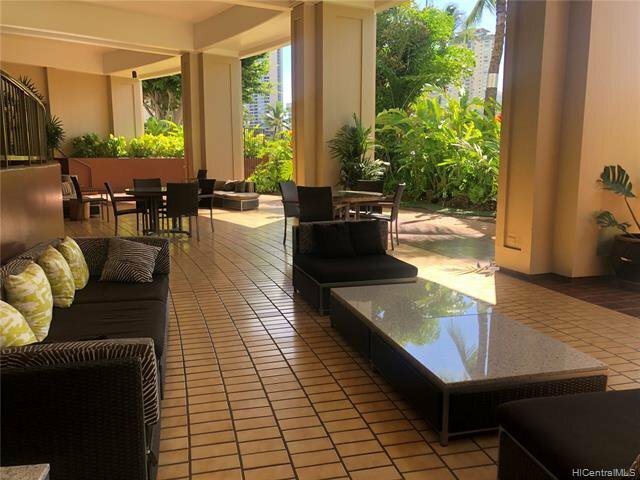 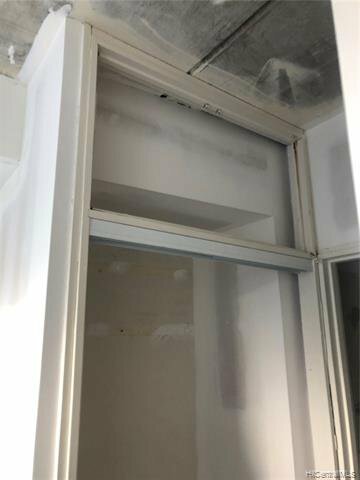 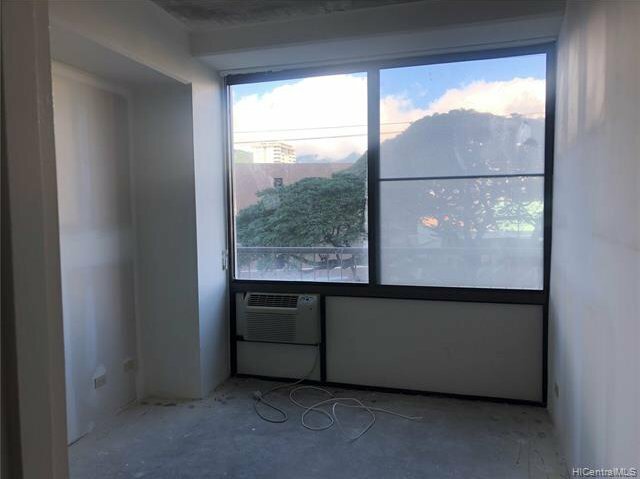 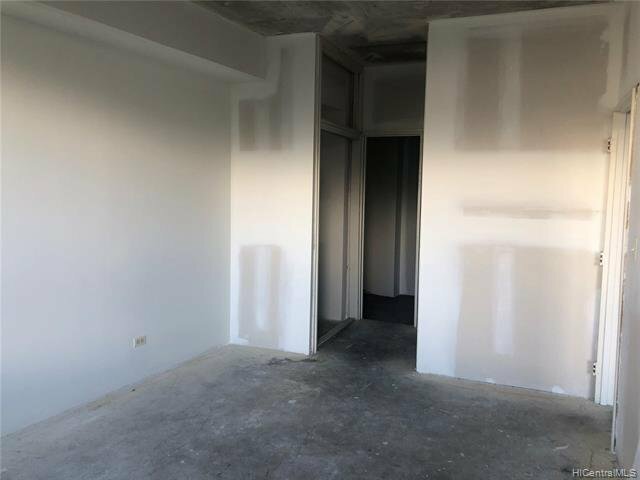 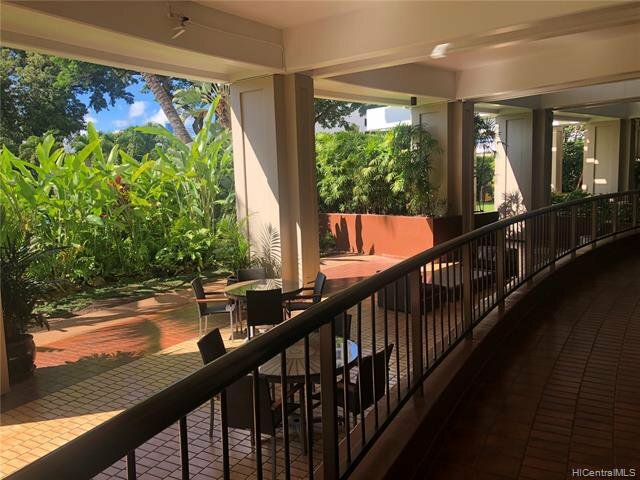 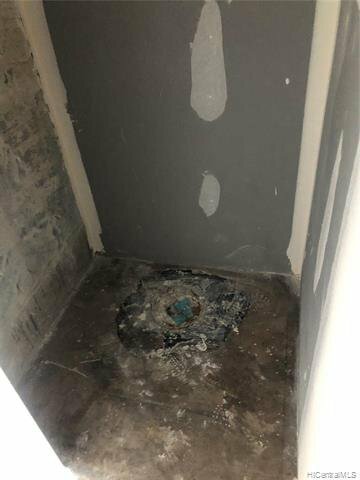 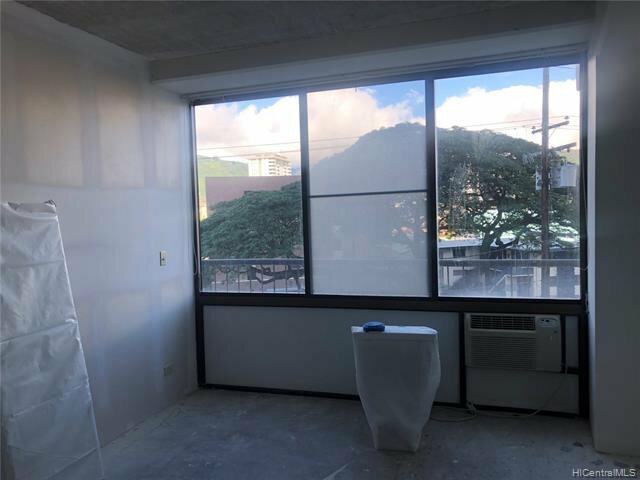 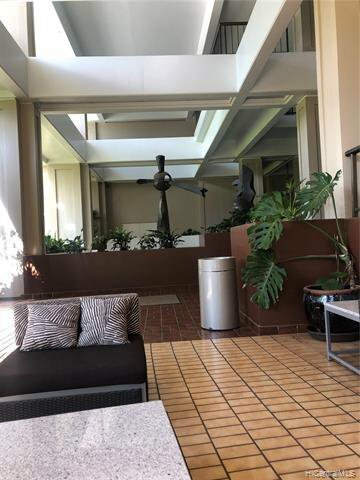 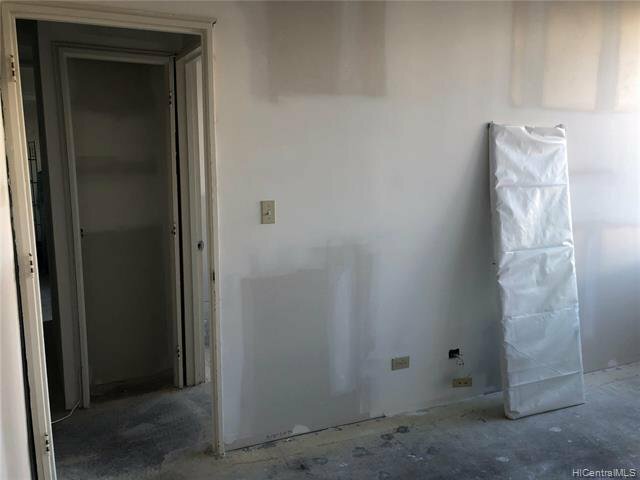 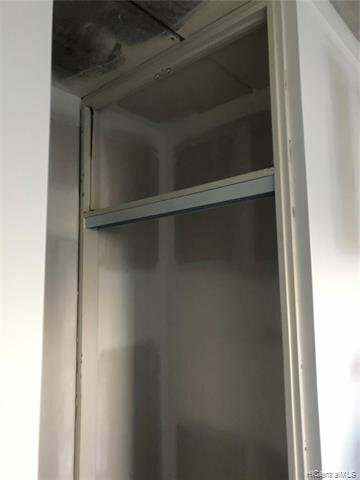 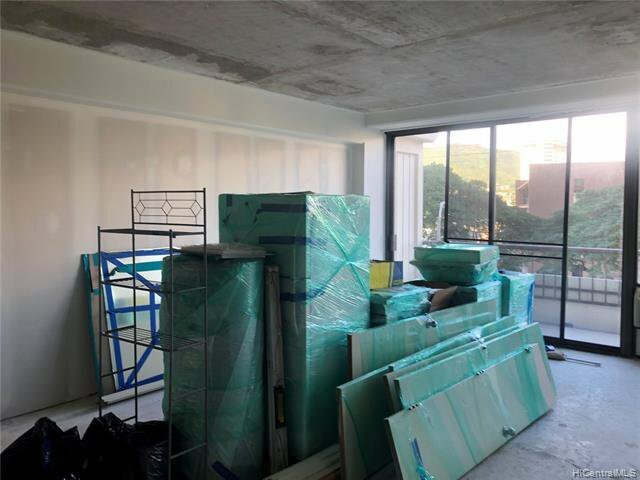 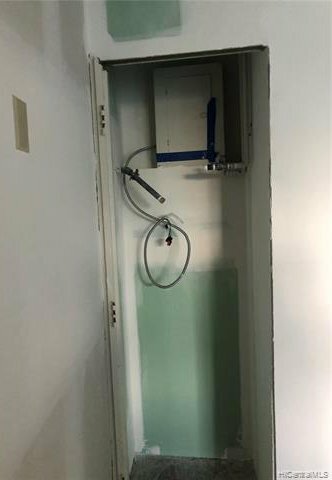 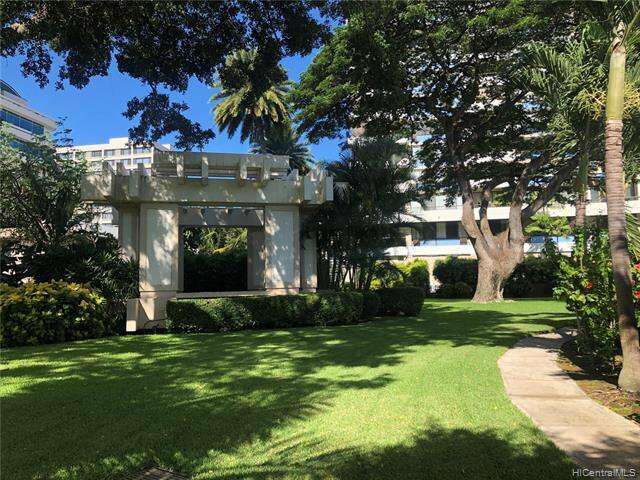 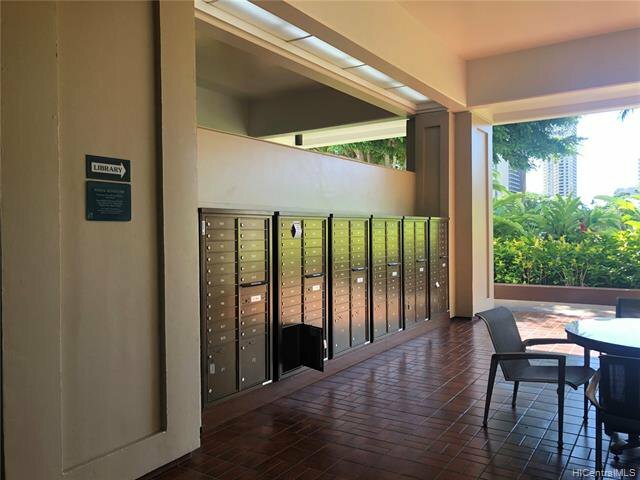 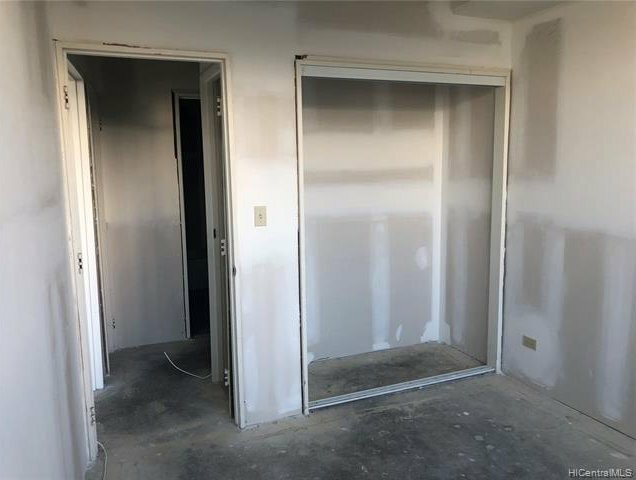 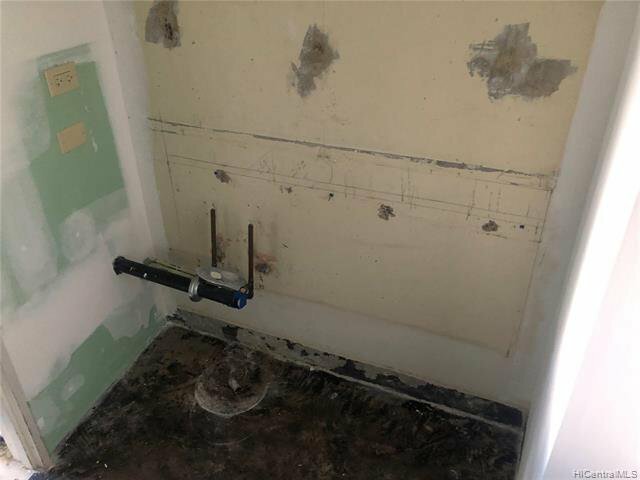 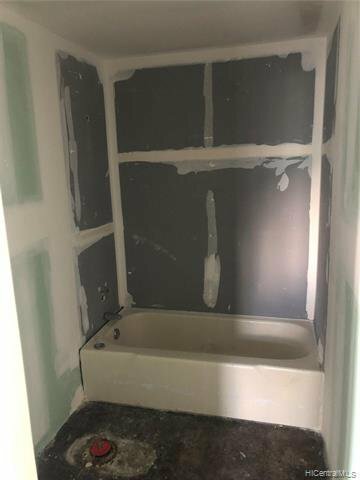 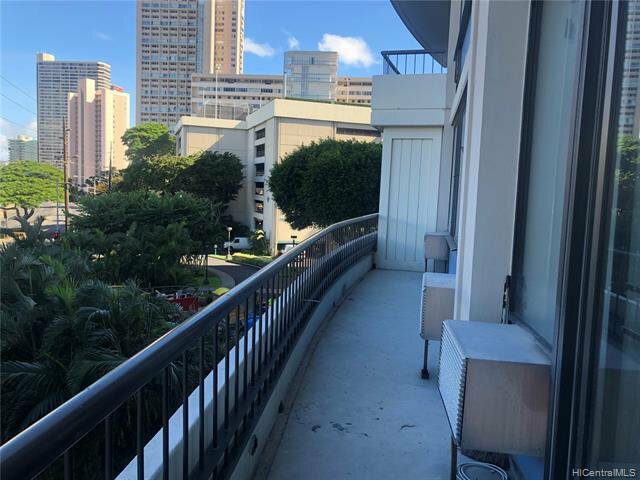 Honolulu Real Estate For Sale at Kapiolani Marco Polo Apts 2333 Kapiolani Boulevard Unit 302, Honolulu, 96826, 201830739. 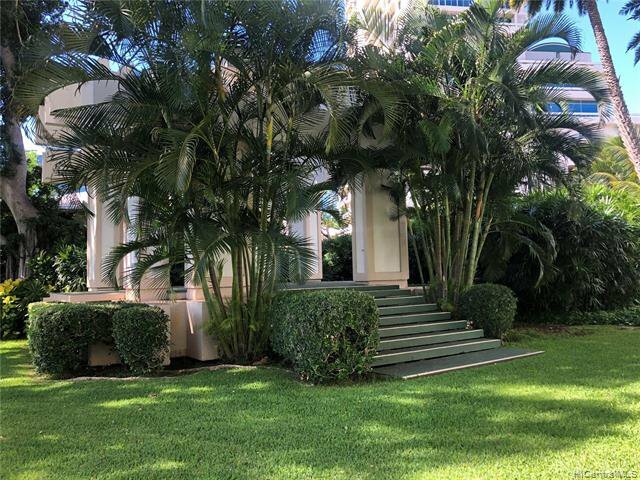 Listing courtesy of Michael Moran & Associates. 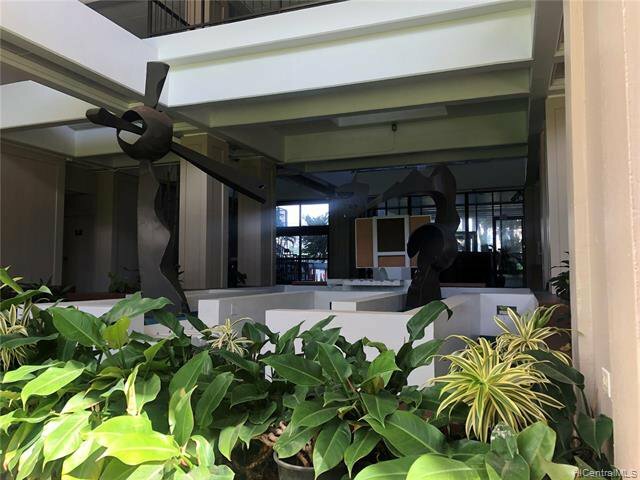 Selling Office: Green Realty Group.